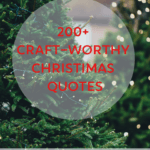 200+ Christmas Quotes and Sayings that's Craft-Worthy! 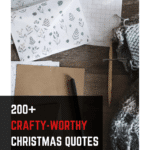 This list of over 200 Christmas quotes, sayings, and seasonal words to make craft time a breeze this year! 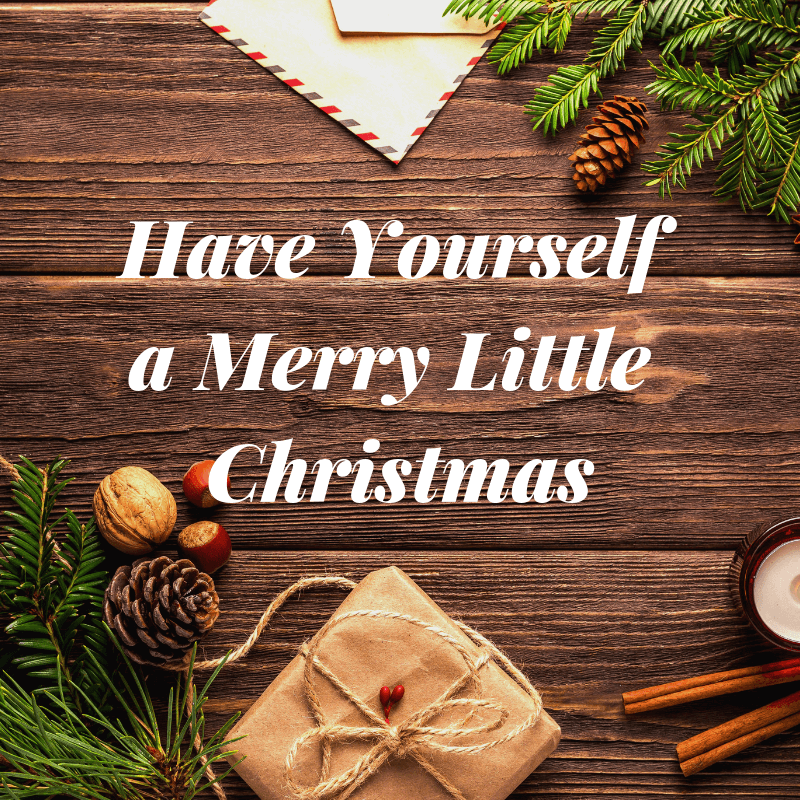 Whether it’s a favorite funny Christmas movie quote or a heartfelt saying that’ll bring you back to your favorite Christmas memory, there’s something for everyone. For more inspirational quotes visit, 167 Inspirational Quotes for Kindness Rocks and 151 Inspirational Quotes that Rock! Be sure to sign up to Rock Painting Guide’s newsletter below and never miss another blog post and get a free rock painting tips download! It’s Christmas time! 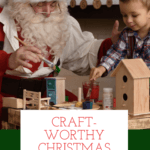 Here’s the perfect list to create beautiful handcrafted Christmas cards and gifts! Love the list? Grab a printer-friendly download here. Are you part of the Inn Crowd or are you one of the Stable Few? 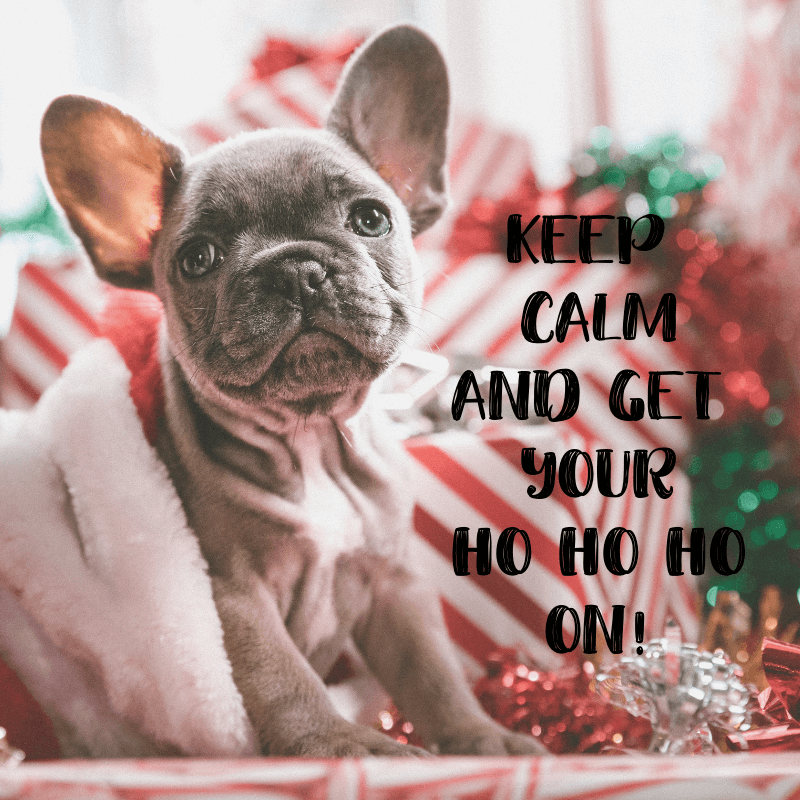 Keep Calm & Get your Ho Ho Ho on! 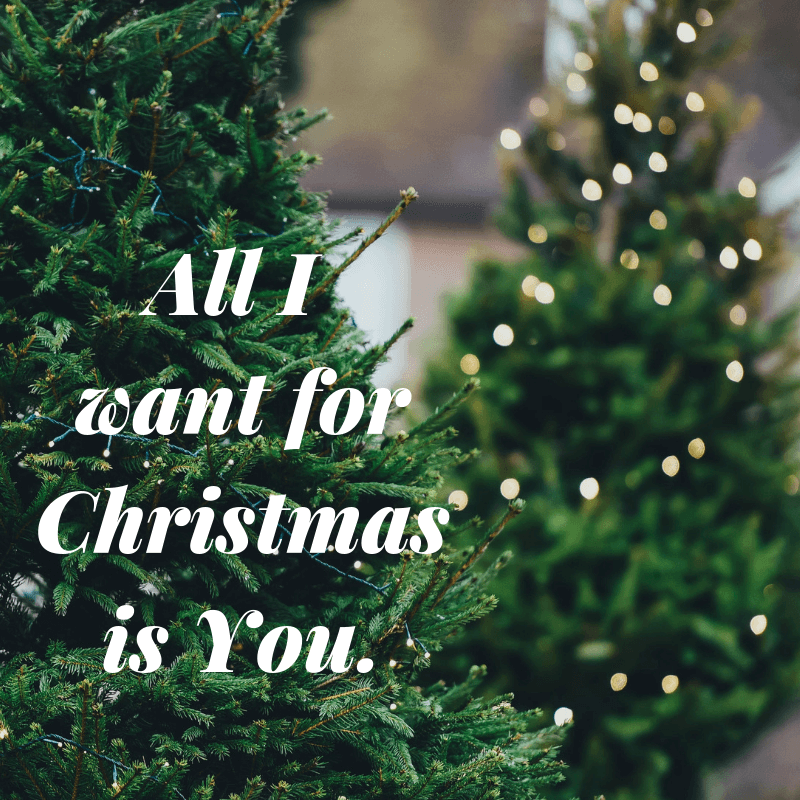 Spread holiday cheer with these heartfelt Christmas quotes from tried and true to modern and memorable. 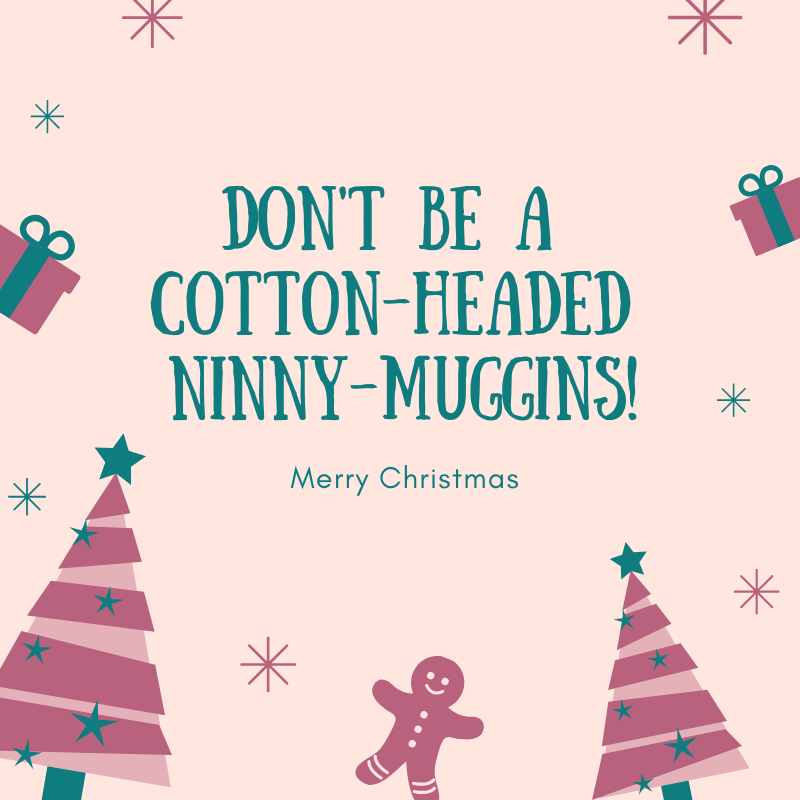 Bring joy and smiles with these cute funny Christmas quotes that can make any craft project fun. It’s a Hallmark movie season! 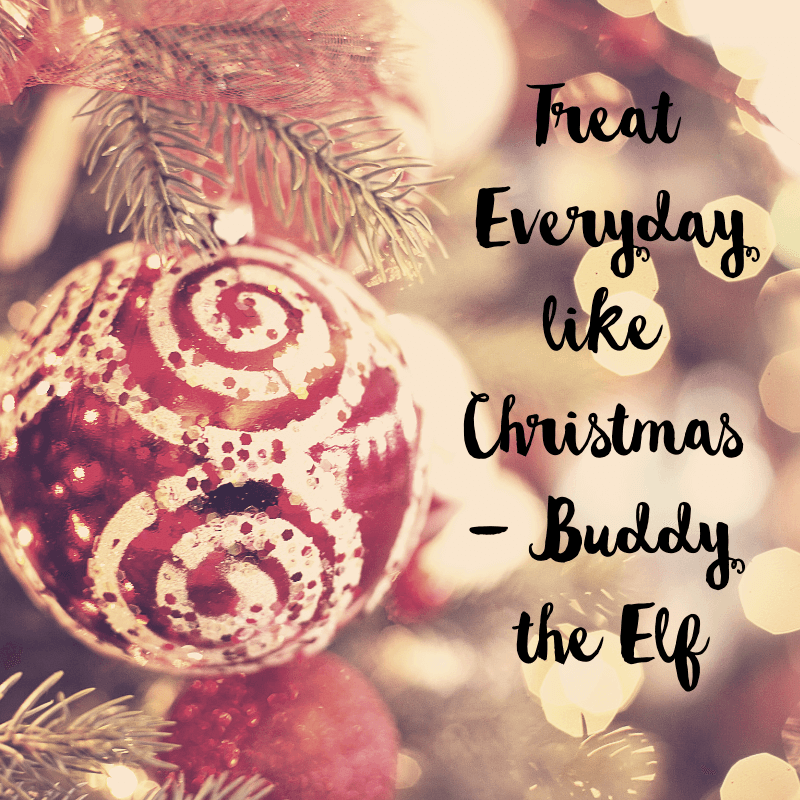 Don’t you just love Buddy from the Elf movie? I use a lot of his quotes for my handmade holiday craft gifts and painted rocks. For more information on rock painting, go to the Start Here page to learn more on how to starting creating kindness rocks. Making handmade holiday cards? Strathmore brand offers great Mixed Media blank greeting cards, perfect for drawing and painting your next greeting card. Be sure to share this list with your friends and family! 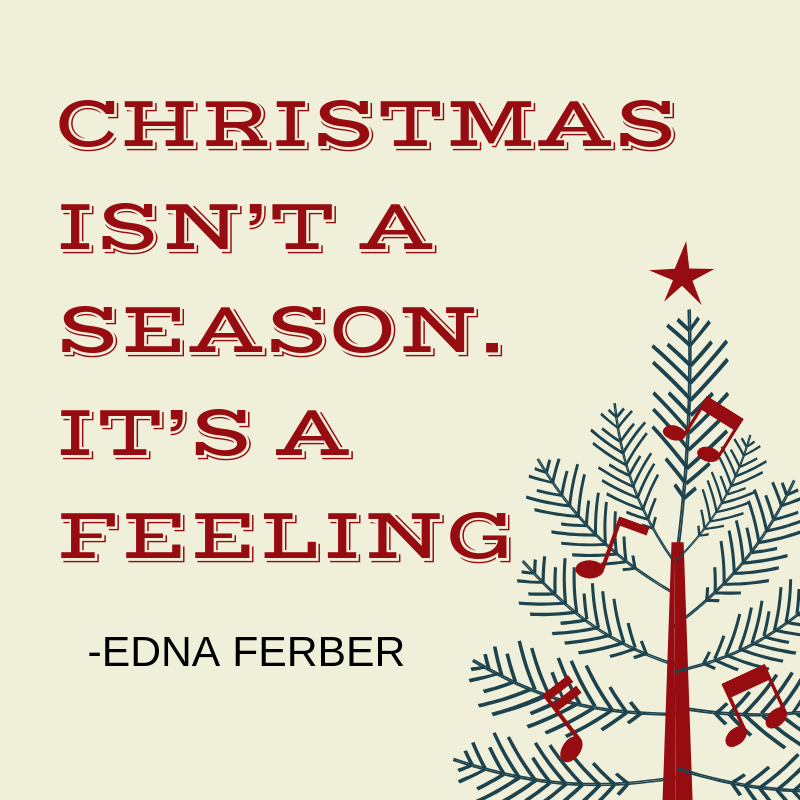 What’s your favorite holiday quote?